Frontier Investment Banking is a leading, boutique investment banking firm focused on providing Merger & Acquisition, Corporate Finance and other advisory services to middle market companies and their owners. Frontier’s professionals have consummated transactions valued at approximately $10 billion. 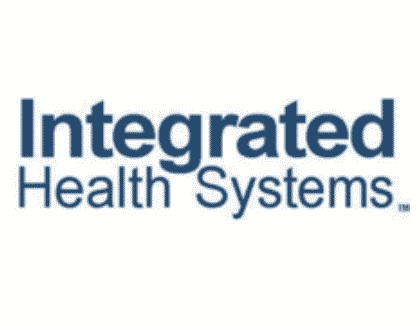 Integrated Health Systems sold a majority ownership interest in a recapitalization to Traverse Pointe Partners. 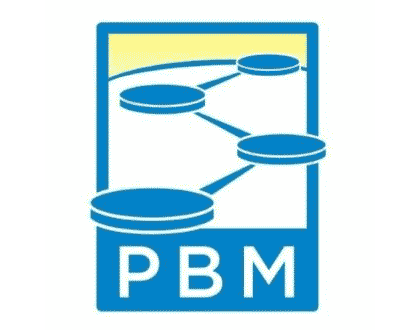 Partners in Behavioral Milestones was acquired by BioNOVUS Innovations, an affiliate of DeBruce Companies. 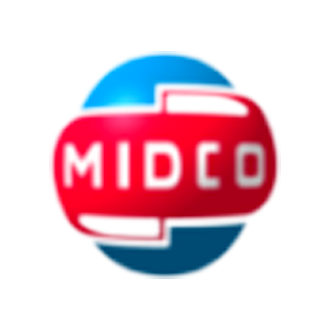 Mid-States Supply Company Inc. was acquired by Staple Street Capital.